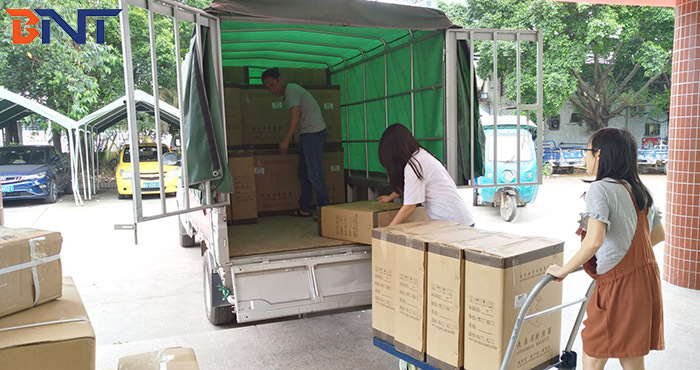 Today, we arranged the shipment of 50PCS monitor lift and 100PCS desktop socket which ordered from the customer form Southeast Asia customer country. 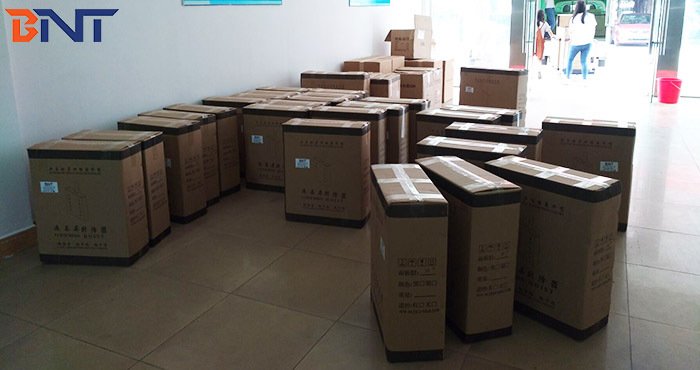 The monitor lift is for the 24 inch monitor, and with manual flip up table socket, the goods are all are for the IT solution project. He is our new customer and make this bulk order without order the sample to check the quality. After he check our product vedio, he think our quality is good, and we discuss the price, finally, we make the agreement on the price. 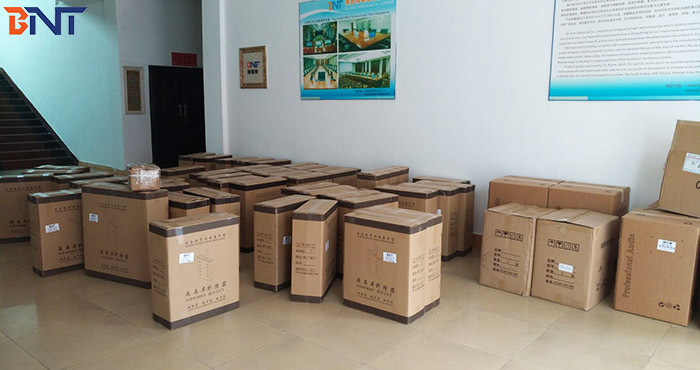 15 days production time later, the goods is about to ship by sea after sent to the shipping warehouse. 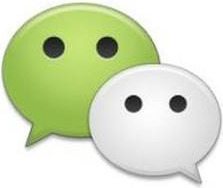 the most popular, they are widely use in the conference system, modern office, school, and other places. Guangzhou Boente Technology Co., Ltd was a manufacture of projector mount, projection screen, LCD monitor lift and all kinds of hidden desk socket hub.